It’s understandable to be concerned with the look of your teeth. In fact, statistics gathered from the American Academy of Cosmetic Dentistry found that 74% of adults feel that an unattractive smile can hurt them in a professional sense. 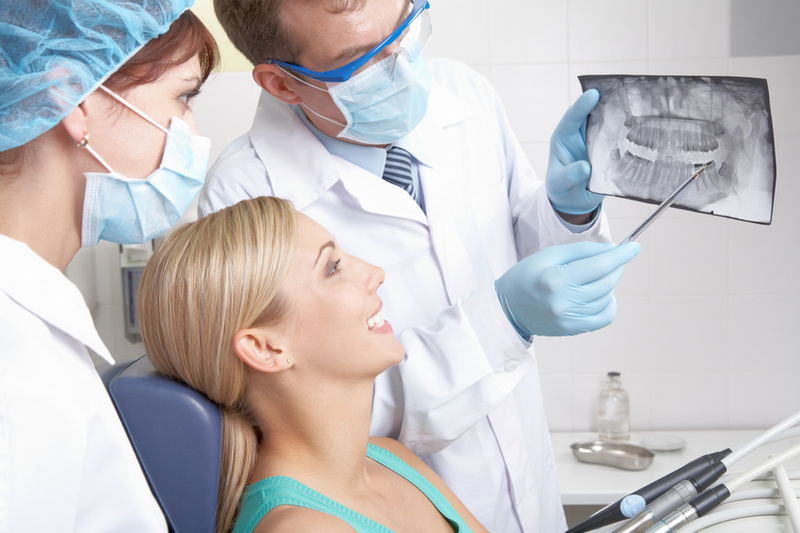 Many people choose to have their teeth whitened in order to improve the looks of their smile. 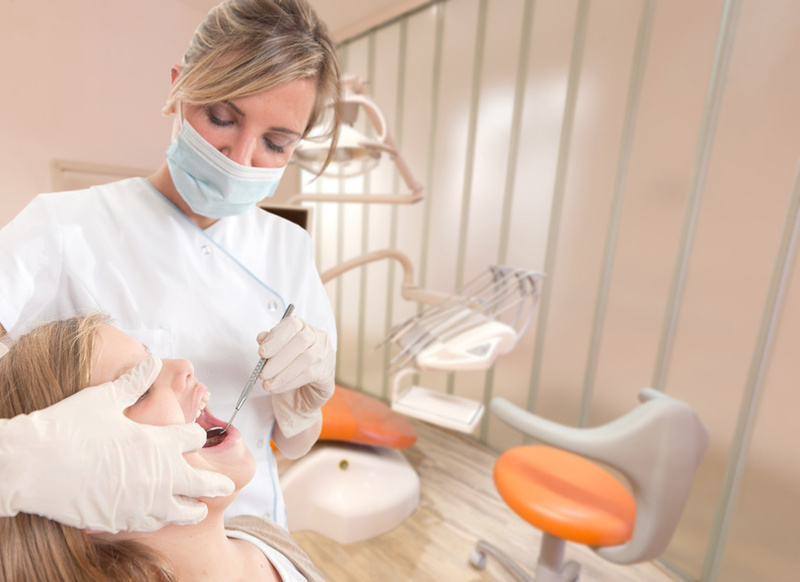 You’ll find it beneficial to visit your local dentist to have your teeth whitened. With that in mind, here are four benefits of having your teeth whitened by a local dentist.